SCOTTSDALE, AZ (March 2, 2016) – The USTA Southwest Section today announced that the Scottsdale Ranch Park Tennis Center in Scottsdale, AZ will host the 2016 US Open National Playoffs USTA Southwest Sectional Qualifying Tournament, Earlier today, the USTA announced the return of the US Open National Playoffs for the seventh season, expanding the footprint of the US Open to the Phoenix metropolitan area and beyond by providing the opportunity for all players 14 years of age and older to earn a berth into all five draws at the US Open. Tennis players can compete in men’s singles, women’s singles, men’s doubles, women’s doubles, and mixed doubles. The US Open National Playoffs men’s and women’s singles champions earn a wild card into the US Open Qualifying Tournament, held the week prior to the US Open. The US Open National Playoffs men’s, women’s, and mixed doubles champions receive a wild card into the main draw of the 2016 US Open. Registration opens on Tuesday, March 15, at www.USOpen.org/NationalPlayoffs. The entry fee is $75 for men’s and women’s singles and $50 per player for doubles. All players competing must have a current USTA membership valid through August 29, 2016. This will be the seventh year of the US Open National Playoffs, and Scottsdale Ranch Park will be hosting the event for the sixth consecutive year. Surprise Tennis & Racquet Complex in Surprise, Ariz. hosted the inaugural Southwest event in 2010. 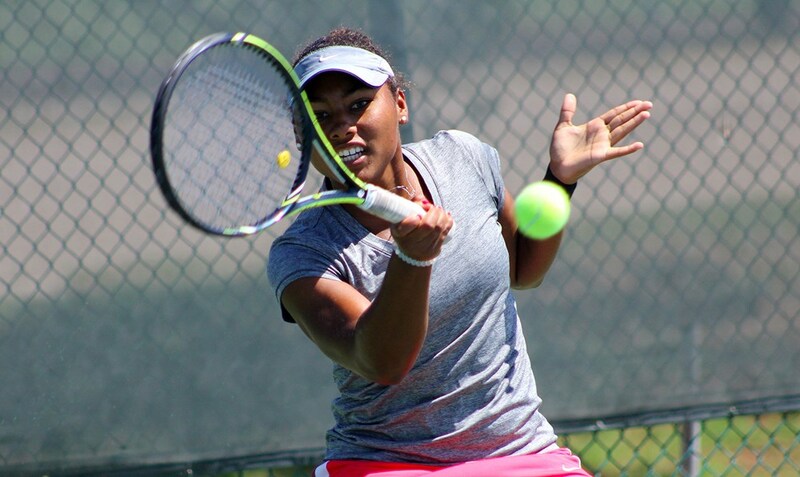 USTA Southwest has had three players/teams go on and win the US Open National Playoffs to reach the US Open event, including in 2010 (Blake Strode - men's singles), 2012 (Nicole Melichar/Brian Battistone - mixed doubles) and in 2014 (Jacqueline Cako/Joel Kielbowicz - mixed doubles, pictured, right). 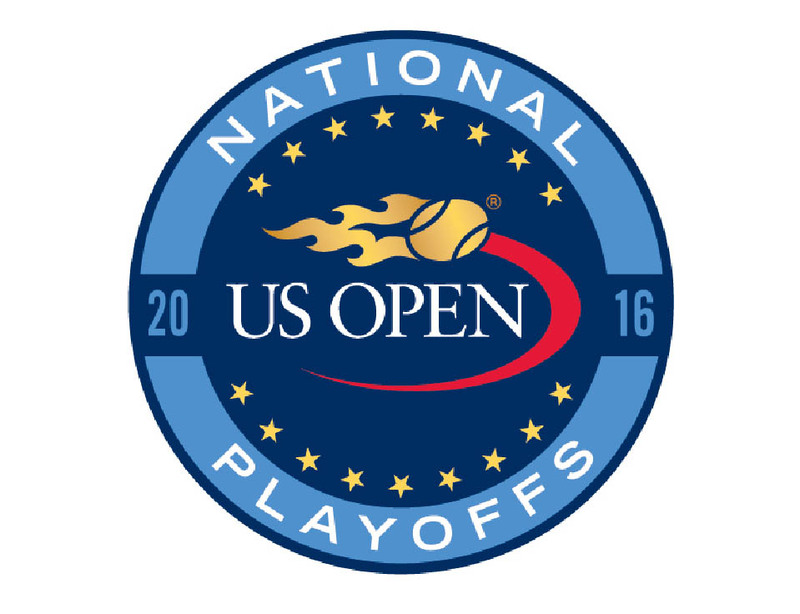 More than 2,000 players competed in the 2015 US Open National Playoffs—the largest number of players ever. Players ranged from experienced professionals who were once ranked in the Top 50, to junior players and current/ former college standouts, to recreational players of all playing abilities and walks of life. Participants included those competing for charity, businesspeople, musicians, lawyers, reporters, former athletes, and stay-at-home mothers. US Open National Playoffs information is available at www.USOpen.org/NationalPlayoffs. The USTA is the national governing body for the sport of tennis in the U.S. and the leader in promoting and developing the growth of tennis at every level -- from local communities to the highest level of the professional game. A not-for-profit organization with more than 715,000 members, it invests 100% of its proceeds in growing the game. It owns and operates the US Open, the highest-attended annual sporting event in the world, and launched the Emirates Airline US Open Series, linking seven summer tournaments to the US Open. In addition, it owns approximately 90 Pro Circuit events throughout the U.S. and selects the teams for the Davis Cup, Fed Cup, Olympic and Paralympic Games. The USTA’s philanthropic entity, the USTA Foundation, provides grants and scholarships and helps under-resourced youth and individuals with disabilities, and supports wounded, ill and injured service members, veterans and their families. For more information on the USTA, log on to usta.com, “like” the official Facebook page, facebook.com/usta, or follow @usta on Twitter and @ustennis on Instagram.